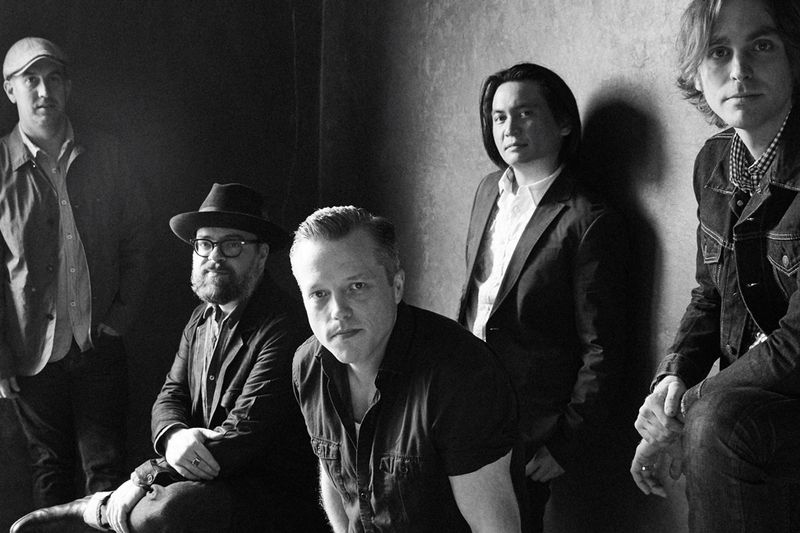 Last October, Jason Isbell and the 400 Unit presided over a sold-out, six-show residency at Nashville’s Ryman Auditorium. Beginning Oct. 22, the group is looking forward to a repeat of its Ryman success with six more shows. The shows are set for Oct. 22-24, and Oct. 26-28. Over the past year, the group has won a Grammy for Best Americana Album (for The Nashville Sound) as well as a Grammy for Best American Roots Song (for “If We Were Vampires”). They are nominated for four honors at the upcoming Americana Awards. Jason Isbell and the 400 Unit held court for three concerts at the Country Music Hall of Fame last year as its 2017 Artist-in-Residence. Tickets for the band’s upcoming Ryman shows will go on sale Friday (June 15) at 10 a.m. at ryman.com.